If you’re considering carrying out a bathroom redesign this year, there are a number of elements you should think about to ensure it’s future-proof. Among them is to ensure that it’s an accessible space. An article in the Telegraph has offered some suggestions on how best to go about this without compromising on style. One of the top suggestions is to install a walk-in shower. 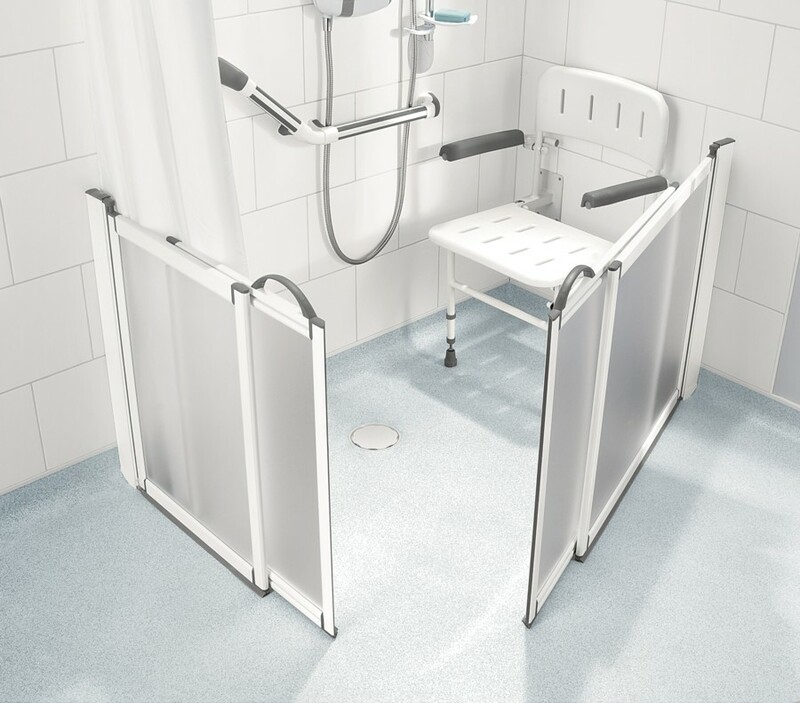 Because these do away with the traditional shower tray, they become easy access showers that make bathing safer for both younger and older members of a family. What’s more, if you only have a small bathroom, a walk-in shower can be an excellent way to make the most of the space. By choosing simple tiles and a stylish shower screen, it can look elegant as well as being highly practical. Another element worth splashing out on during a bathroom revamp is low-slip floor tiles. These are available in a range of colours and designs, so you should be able to find something that suits your decor. Even taking the time to think about the kind of taps you install can make a difference to those with reduced dexterity being able to use things in the bathroom. The newspaper noted that by selecting long-handled, lever-style taps you’ll make it easier for people who struggle with their dexterity to use them. In December, a study by Tepilo.com suggested that more and more families are considering multigenerational living, which could make it more important to make alterations like these to ensure everyone can safely use spaces like the bathroom.